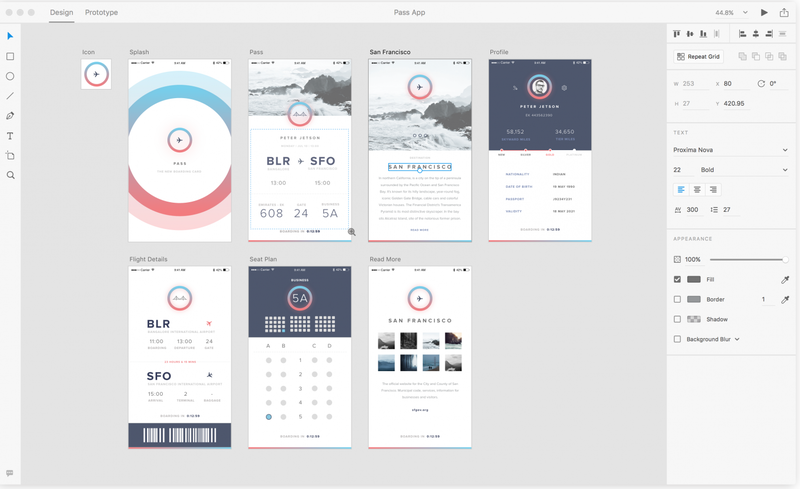 Adobe XD CC (formerly known as Adobe Experience Design CC) is the complete solution for design, prototype and share user experiences for all products and services. Adobe Illustrator CC 2015 20.1.0 – Professional vector graphics tool for Web and print. Adobe Dimension CC 2018 1.0.1 – 3D design simple fact. Adobe Muse CC 2018.0.0 – Design and publish HTML websites without writing code.